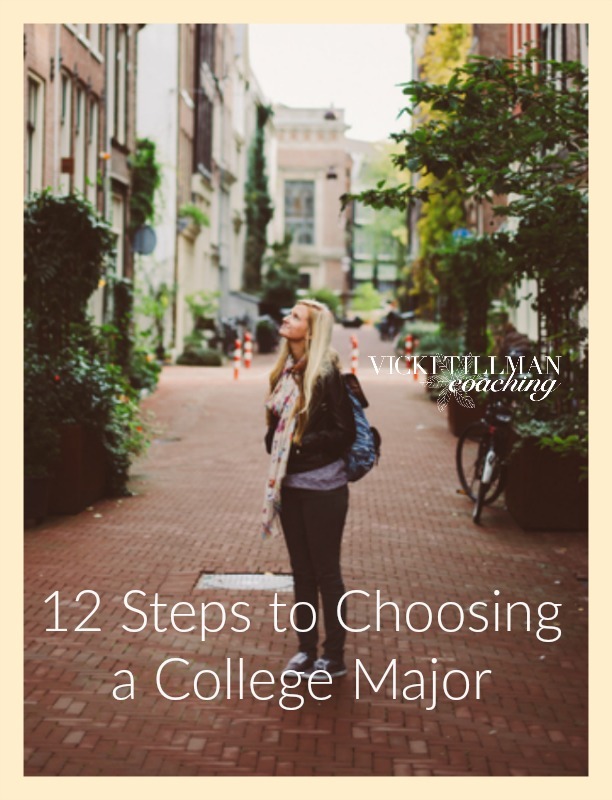 View cart “12 Steps to Choosing a College Major” has been added to your cart. 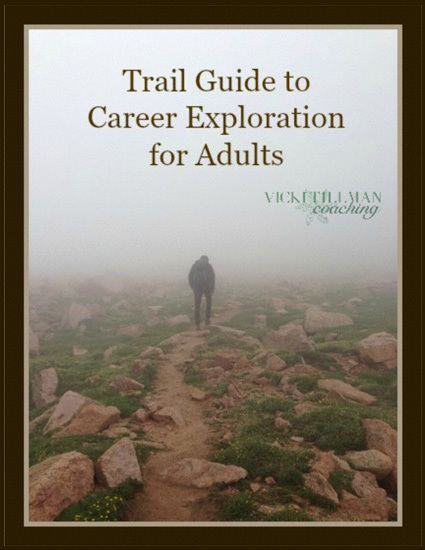 Career Exploration isn’t just for teens! 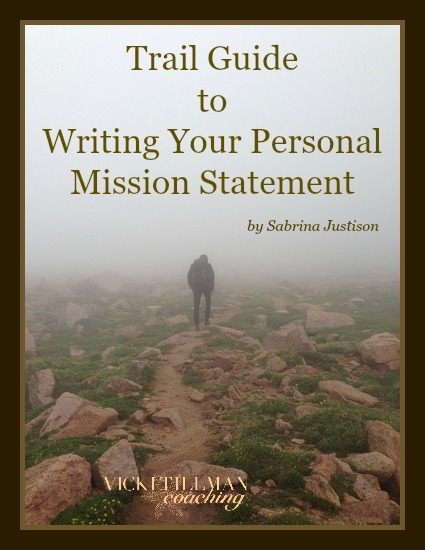 Anyone who is facing the need to change careers or anyone who knows there’s got to be a better way to earn a living should embark on the journey of Career Exploration. Once you understand yourself, it is easier to find the career you want and need. It’s 2am and I’m laughing 😂 and enjoying your career exploration curriculum. I love it my friend. -T.A.